In Windows we can start and stop services using commands "NET" and "SC". 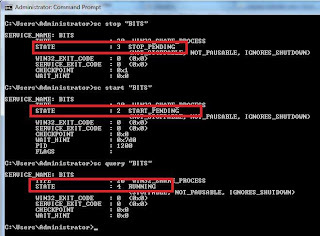 For eg: Stopping BITS service (Background Intelligent Transfer Service). 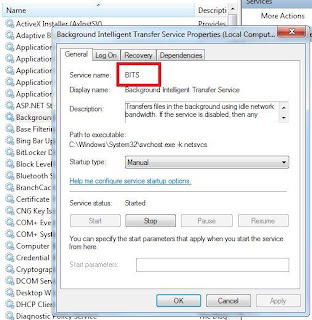 Starting BITS service (Background Intelligent Transfer Service). Checking the status of BITS service (Background Intelligent Transfer Service). How to find service name in Windows ? 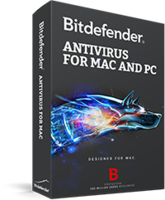 Go to "Control Panel\All Control Panel Items\Administrative Tools\Services"
Right click and select properties of the service you want to start/stop from the right pane. In "General" tab you can see "Service name".